Here's your chance to own the newer body style Nitro! 4WD and loaded! A great buy for a great vehicle. 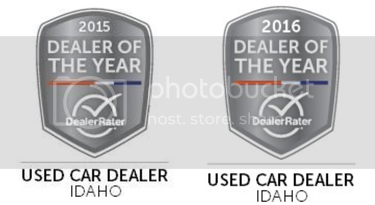 Image Auto Sales | Boise Used Car Dealer has been visited 12,795,887 total times.